Brownies and cookies rolled into one! 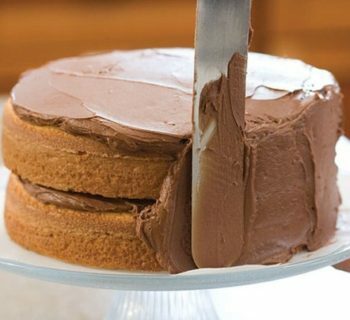 These moist, chewy and chocolaty treats are great on their own or with a glass of cold milk or a mug of hot tea or coffee. 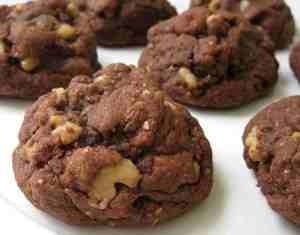 Here is an easy dessert recipe for Brownie Cookies. 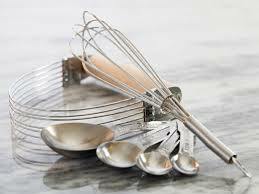 Mix together shortening, sugar, water and vanilla in a large mixing bowl. Add in eggs and beat until incorporated. In a separate bowl, combine flour, cocoa, salt and baking soda. Add flour mixture to creamed mixture, stirring until just until blended. Fold in chocolate chips and nuts if desired. Drop mixture by rounded teaspoonfuls 2-inches apart on ungreased baking sheets. Bake in a preheated oven at 375°F (190°C) for 7 to 9 minutes; do not overbake. Cool 2 minutes in pan before moving to wire racks. 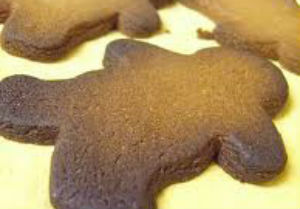 Store Brownie Cookies in an air-tight container.